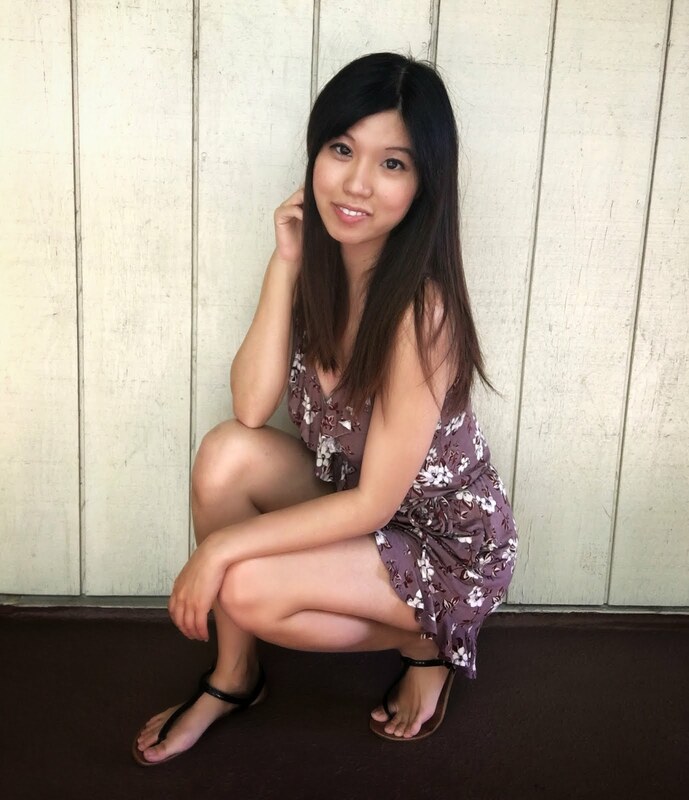 The Daily T.Lo is the brainchild of author Teresa Lo, who started this blog to help people find happiness and honesty in their relationships. Content is for entertainment purposes only. Names and identifying details have been altered for privacy purposes.